Red Bee Media has appointed Andy Booth, a creative and board director at Abbott Mead Vickers BBDO, as the group creative director. He replaces Frazer Jelleyman, who has relocated to Canada. Booth will oversee BBC campaigns and report to Charlie Mawer, the executive creative director. Booth has been at AMV since 2008. His recent work includes EDF Energy "feel better energy" and Galaxy’s brand campaign that featured a CGI Audrey Hepburn. Before AMV, he worked at 4Creative, where he won a D&AD Pencil for the More4 "Russian bear" spot. 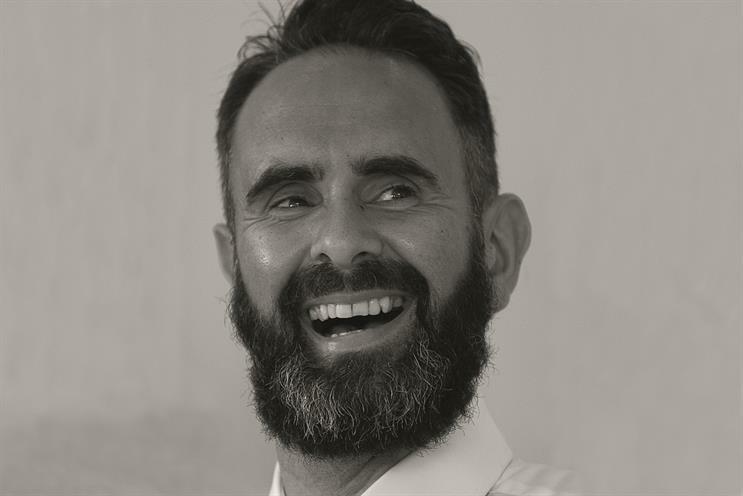 Mawer said: "Andy brings a unique blend of experiences, developed during his time working both in some of the UK’s leading creative agencies and in a more specialist environment at 4Creative."